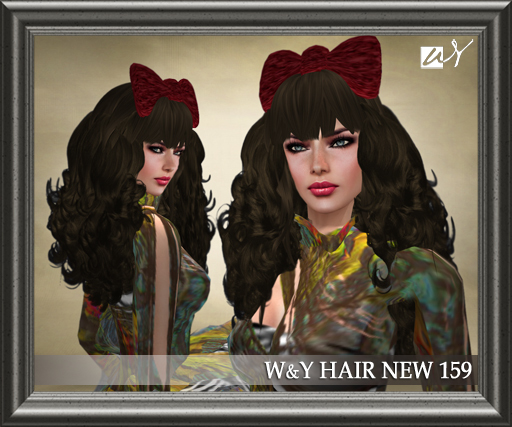 I am pleased to announce that we have released 4 New W&Y HAIRs and 1 MODEL HAIR. We offer a curly hairstyle, one with a ribbon, one with a hat and so on.. These items are available for sale at our main store and Tsukiji branch. 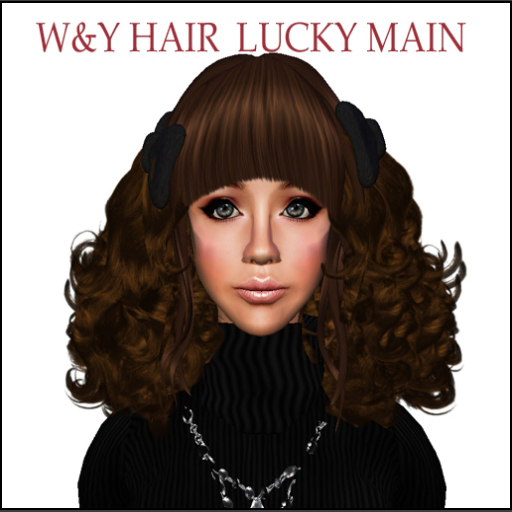 2 Lucky Items – W&Y HAIR LUCKY　These are available from the luckyboards at our stores. The luckyboards in both our stores have also been updated each with a different hairstyle. Please come by and grab these items ! !